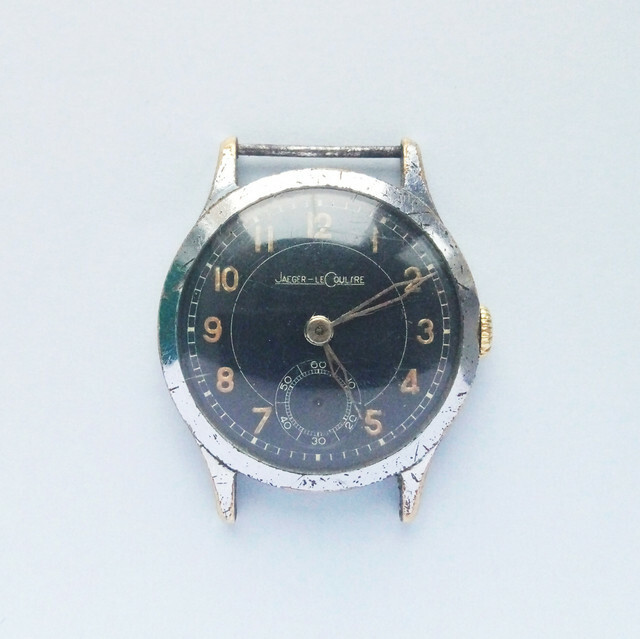 Vintage classic military JLC Jaeger-LeCoultre small second watch. - the serial number on the caseback identical to the number on the movement. I'm asking 300$. Payment with paypal.